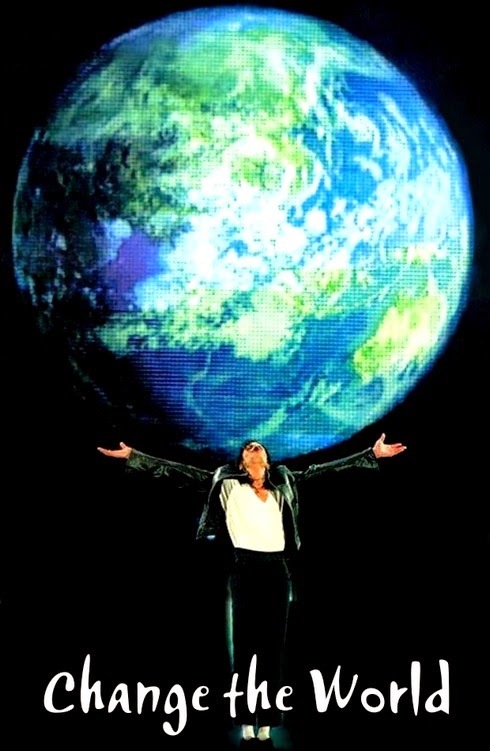 ... to heal the world by connecting our hearts in harmony across all continents in a global grid of LOVE and PEACE. Did you know this is our 30th global prayer since September 2009?! And right now the world needs this positive energy so much. Our love and intentions of peaceful resolutions to conflict have the power to raise consciousnes into higher states of Oneness. Our goal is to awaken compassion within ourselves and within our brothers and sisters of all nations. 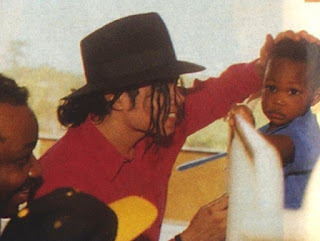 We do this for the children of the world and for the planet. We are One. Let's harmonize all around the world! 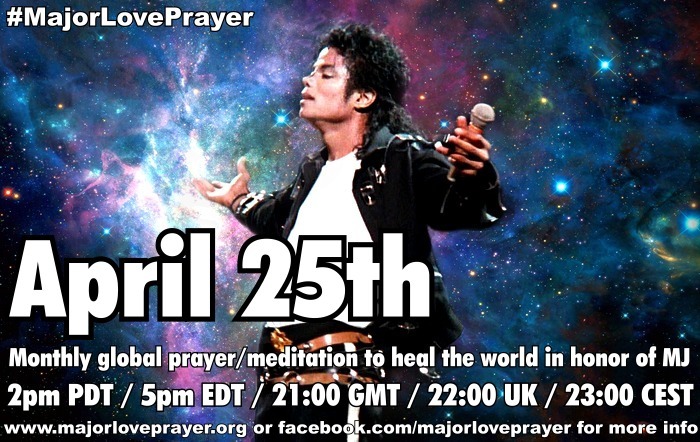 At 2pm PST / 5pm EST / 10pm GMT / 23:00 CET (see global time chart) please stop whatever you're doing and take five or ten minutes to truly focus on LOVE and our innate state of Oneness with all creation. Next, visualize that we are holding hands around the world, glowing in the energy of love. We form a giant grid of thousands of hearts beating with the rhythm of LOVE. Now let that energy expand to blanket the world in peace. Ask whatever higher powers you believe in to join us. Think of current conflicts in the world and SEE THEM RESOLVED, peacefully and joyfully. No more killing, no more suffering, no more hungry, no more tears. We are One. Express your GRATITUDE to everyone who is joining us and to everyone, for inside everyone is a place in their heart that is LOVE. Thank you and major LOVE to you! We do this every single month on the 25th. 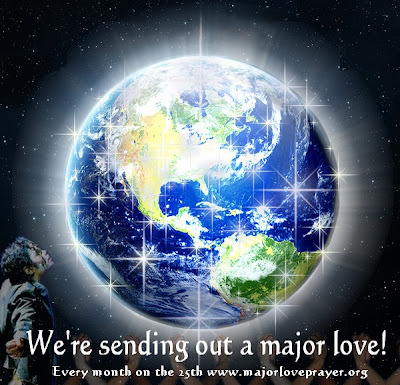 Please check your time chart before March's Major Love Prayer, however, because seasonal changes will upset the normal schedule for many of you outside the US. Thank you so much and 'see' you again soon! for the living, Make a better place for you and for me"
Pray for Syria with all your heart. Pray for the sick that they are recovering with joy. For the hopeless that they are suddenly seeing a glimpse of light in their lives. For everyone who is needing comfort so that they will feel hugged and held. Oh wow, how wonderful what you saw!